Poster 48x60 is ideal to advertise of your events exhibition. 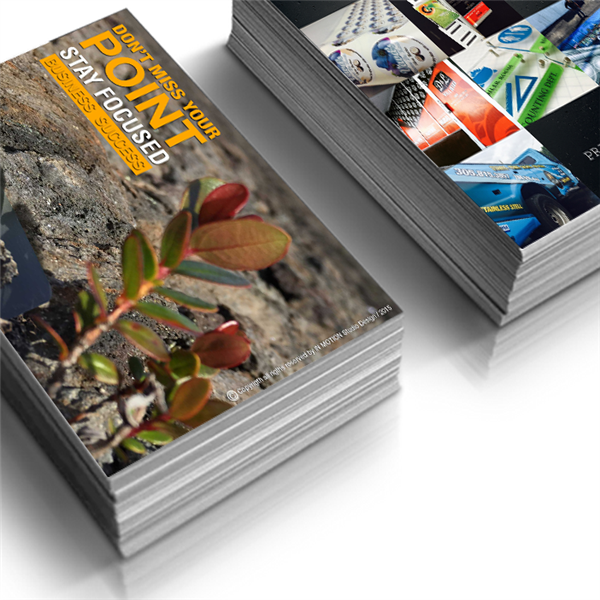 For a publication of your events we recommend posters 48x60. 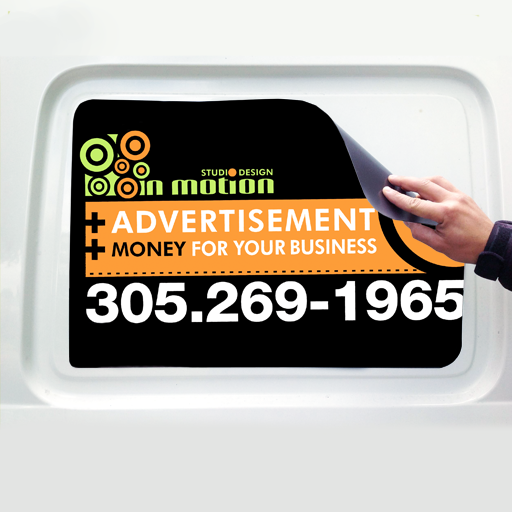 Professional poster printing isn’t simple, but it doesn’t have to be needlessly complicated either.Just remember when it comes to professional poster printing, there’s only one name you need to knowwww.inmotionsd.com! 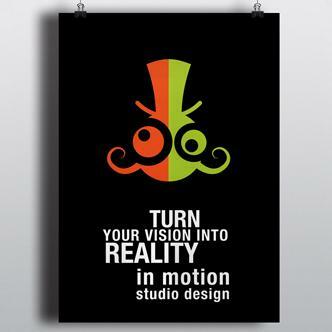 At INMOTION Studio Design, we’ve broken poster printing down to a science between our fantastic and talentedstaff of expert printers and our world class equipment, there’s nothing thatstands between you and a job well done.